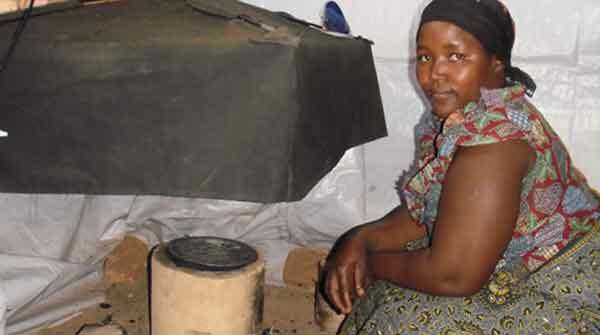 In 2003, ARC began to investigate how to design and build really clean burning stoves. To make clean burning stoves we needed equipment that would quantify the amounts of smoke and Carbon monoxide. 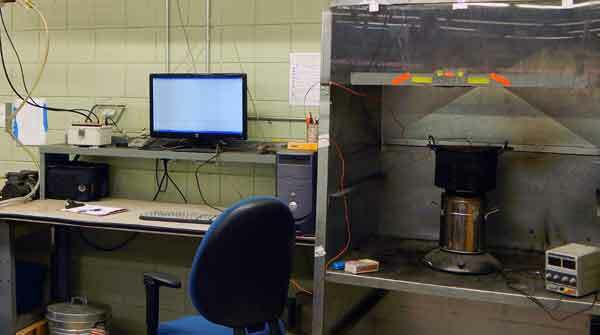 The first emissions hood in the lab was a complicated and expensive affair that didn’t always work. Many ARC engineers and researchers have spent years improving the equipment making it more accurate, less expensive, durable, and easier to use. Without the LEMS we would essentially be blind because CO is invisible and small amounts of smoke are impossible to accurately measure by eye. Now researchers all around the world can improve stoves as they make one change after another in prototypes. 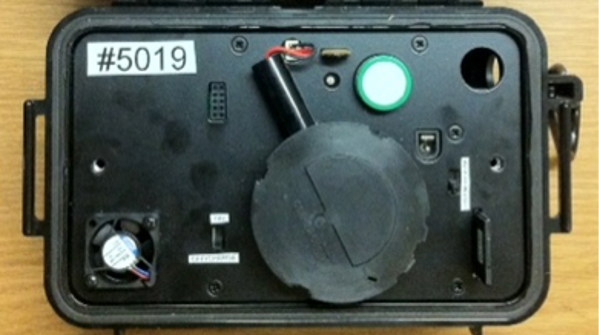 Click on the photos of the LEMS, PEMS, and IAP meter for full descriptions. The LEMS meets all of the IWA requirements for a lab that will do testing and improvement of cookstoves. We recommend the LEMS to any serious researcher. The portable PEMS can operate in the field in numerous households. The IAP meter takes measurements of CO and PM2.5 near the nose and mouth of the cook to estimate personal exposure.